“Not for credit, not for charity, but for service" is a credit union motto. Owned by its members, a credit union provides a form of saving and borrowing money similar to traditional financial institutions, yet it works as a nonprofit cooperative organization charted by the federal government. The National Credit Union Association (NCUA) says that members pool their funds to make loans to one another, while surplus income is returned to the members in the form of dividends. Credit unions serve people in a particular community, group or groups of employees, or members of an organization or association. They encourage prudent borrowing for big-purchase items, emergencies or educational needs by developing a regular habit for savings. Members build economic security for themselves and their families. Credit unions offer share draft (checking) accounts, share accounts (savings), share certificates (certificates of deposit), credit and debit cards, retirement accounts and lending programs, including for real estate, member business loans and guaranteed student loans. A credit union fairly prices products and services while competitively pricing rates on savings and loans. Federal credit unions insure members' accounts through the National Credit Union Share Insurance Fund (NCUSIF), operated by the NCUA and backed with the faith and credit of the U.S. government. The NCUSIF protects members against losses if a federally insured credit union should fail. Provisions in the Federal Credit Union Act and bylaws provide additional protection by requiring all persons handling custody of credit to be bonded, having the supervisory committee or a contracted, licensed CPA to audit the affairs of the credit union and the records of the treasurer, requiring fund reserves for noncollectable loans and restricting credit unions to invest surplus funds only in specified investments. For those people unserviced by traditional banking institutions in distressed and financially underserved areas, low-income designated credit unions provide technical assistance grants and revolving loan funds managed by the National Credit Union Association. A revolving loan fund provides loans in which the person or small business makes repayments, then those repaid funds are available for new loans to other businesses, the money revolving from one person to another. In this manner, entrepreneurs form financial independence and eligibility for commercial bank loans. Members have full democratic control of the credit unions. They participate in regular and special membership meetings, with every person entitled to one vote regardless of the number of owned shares and with no member allowed to vote by proxy. Members elect the board of directors, whose main responsibility lies with directing and controlling of the credit union and providing efficient management of operations. 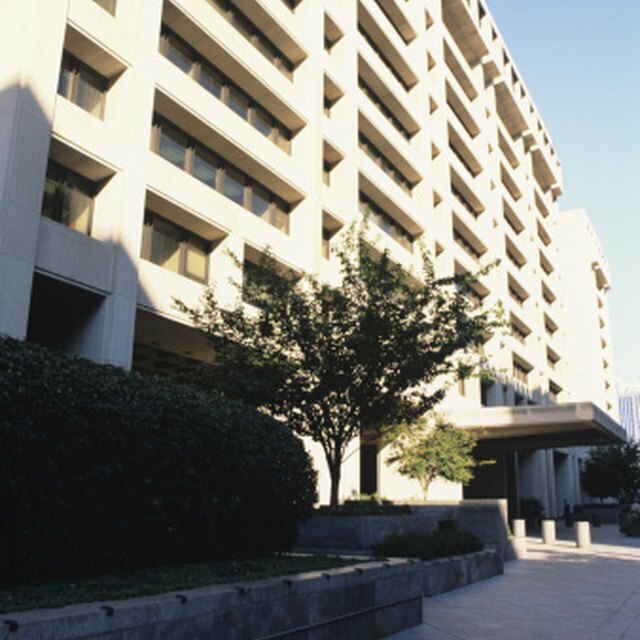 The board of directors has the authority to set loan limits and interest rates within the statutory limits of the NCUA rules and regulations, with the full disclosure of finance charges in compliance with the Truth in Lending Act: a regulation to promote informed uses of consumer credit by requiring the disclosure of terms and costs, according to the Federal Deposit Insurance Corporation.